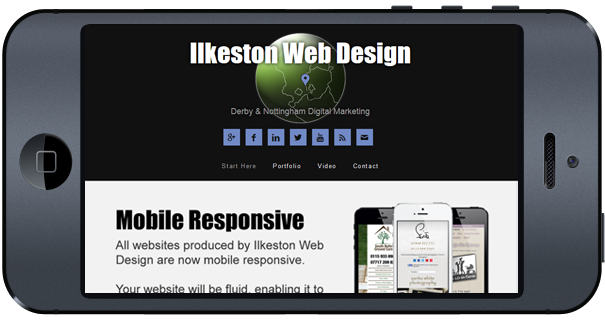 Are you a new or established business in or near to Ilkeston? Lets arrange for me to visit or meet with you to discuss your project. 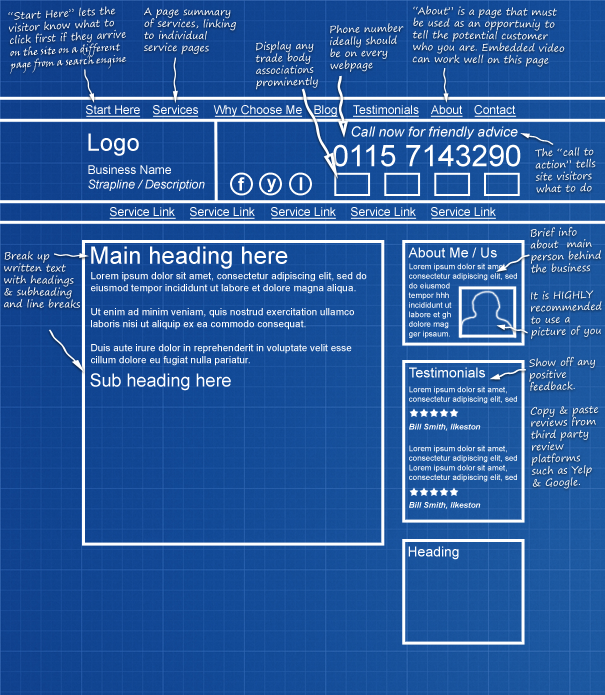 We'll begin by talking about what you do and what you want from your business, and how the website will play its part. There'll be minimum technical jibber-jabber, meetings won't cost anything, and if I cannot help you, I'll say so and point you in the direction of someone who can. He was but he continued to amaze me with the quality of the end product. He was allowed to add some of his own ideas to my website which he did and I feel he really understood what I wanted. Again I can't praise Darren enough and he's a real pleasure to work with." 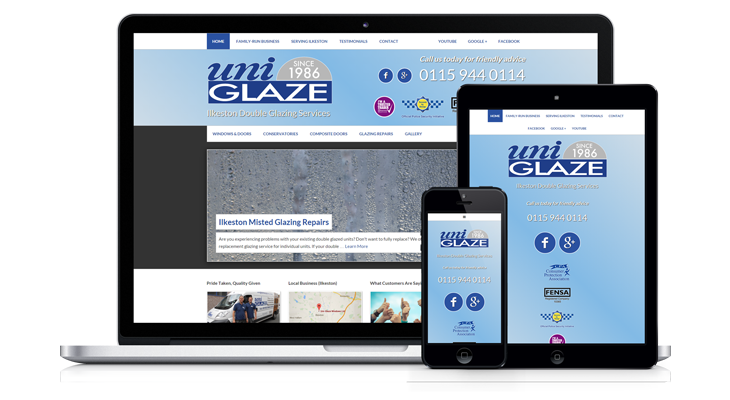 "Having previously employed a large web design company that I had become disillusioned with, I searched locally and found Ilkeston Web Design. I spoke to Darren and quickly became impressed with his knowledge and passion for building good quality web sites. He explained various options and after agreeing on a plan for a mobile responsive site, he quickly got to work, keeping me informed every step of the way. I'm really pleased with the finished result. I feel confident I will get great results from it. 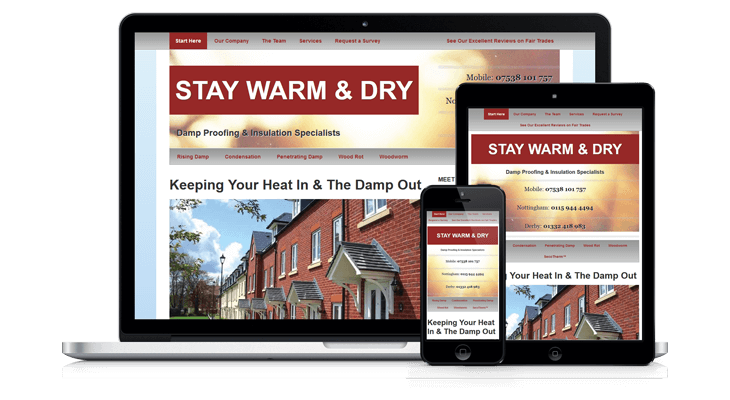 I would have no hesitation in engaging Ilkeston Web Design in the future and recommend Darren to anyone looking for an engaging, productive web site." "Extremely helpful with some excellent ideas. 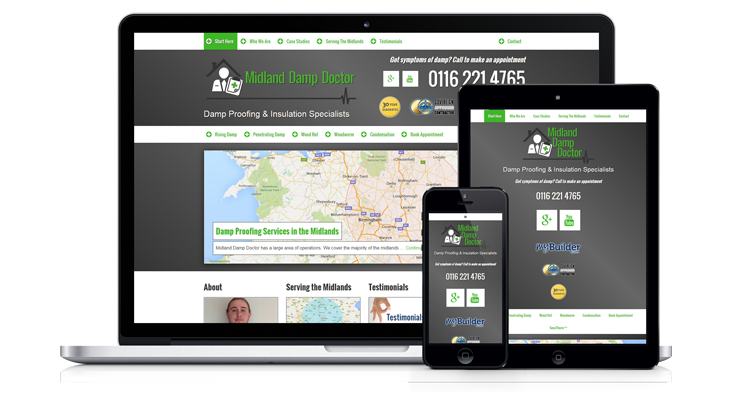 Darren's enthusiasm and knowledge made a difficult process of web design very easy. Also a very reasonably priced service. I cannot recommend him highly enough. Check his work out www.staywarmanddry.co.uk." 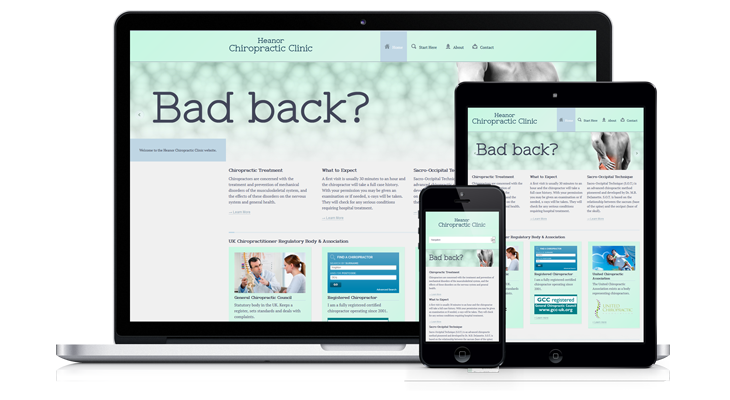 Any website today needs to work well on desktop PCs, laptop PCs, tablets and phones, both horizontally and vertically. Over 50% of users accessing the web do so from a mobile phone or tablet device. 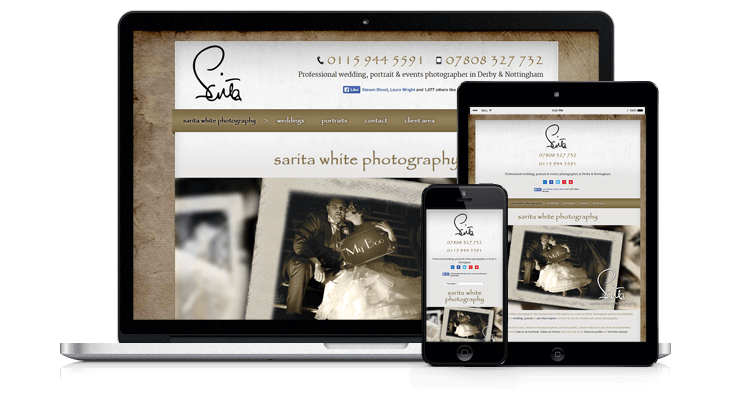 Any website designed for you will be configured for all known devices. Want to look good, build trust and be remembered? Help me help you create an engaging, well-written business website with real purpose. Pages such as contact, about, testimonials and services, as well as individual pages for each service/product are recommended as key players. We’re in the information age! There’s also dozens of trust signals, psychological cues and social triggers that matter. And remember: a website designed for your business will be configured to work well on both normal-sized monitors as well as small screens. Enquire now or take a look at the new website guide.